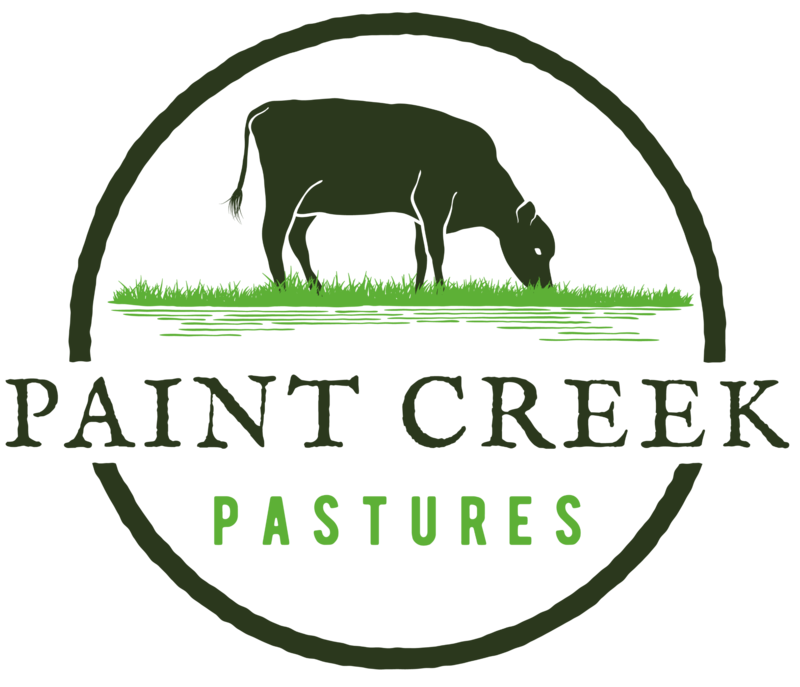 Paint Creek Pastures was established in 2016 after collaborating with other local farms in Greenfield, OH to raise healthy and humanly-raised grass-fed beef for our community. We are excited to be your farmers and to provide transparency in what we offer. Our mission is to produce pasture-raised products that are the answer to today’s broken food system and products that you can feel good about feeding to your family. Come join us on our mission and help spread the word! Raising the standard by which beef is raised. A simple yet profound statement but it’s this high-standard we hold ourselves to as farmers. How do we keep production at maximum quality? We don’t slack on the little things – our farm ground is certified organic, our cattle get moved to new pasture daily during the growing season, they consume organic hay after our pastures have gone dormant in the winter, and they have access to organic mineral and all natural mineral salt. A focal point of our farm management is education – we are continually developing our education through peer relationships, sustainable agriculture conference workshops, and following the latest scientific research so that we can raise the best tasting and nutrient-dense beef possible. The greatest wealth is community health. 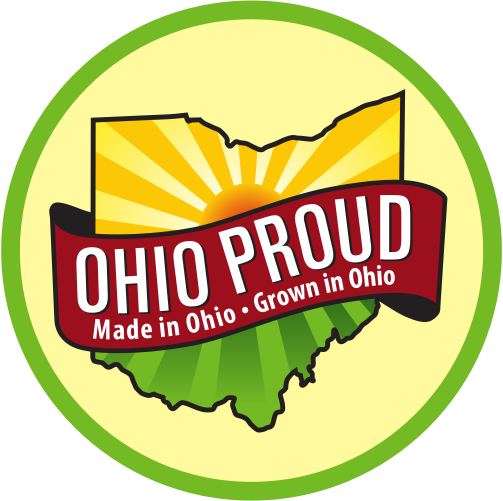 We are committed to building a sustainable food system by focusing on the health of our community and we are looking to build long-term relationships with customers who are seeking a healthy alternative to store-bought factory farmed beef. But it’s ultimately up to you, the consumer, to learn where your food comes from and who produces it. We love nothing more than to engage with our community as farmers and consumers have always done for centuries. Know your farmer, know your food. We are transparent and honest about our farming practices and encourage customers to visit the farm – seeing is believing! Many farms raise beef on grass and then finish them on grain to fatten them up just before slaughter. You’ll see them list their meat as “grass-fed” which is partly true. On our farm, cattle are 100% grass-fed AND grass-finished as nature intended – this is what creates great flavor and all the health benefits that’s talked about today with grass-fed beef. The earth is what we all have in common. As farmers and land stewards, we are committed to practicing sustainable agriculture because it protects natural resources for future generations. One of the main resources that we manage as a pasture-based farm is soil. Why? Because we believe that human health is directly tied to the health of our soils and therefore we must manage it properly with plants and animals. It’s these soils, plants, and animals on our farm that are working in symbiotic relationships to create biodiverse landscapes.